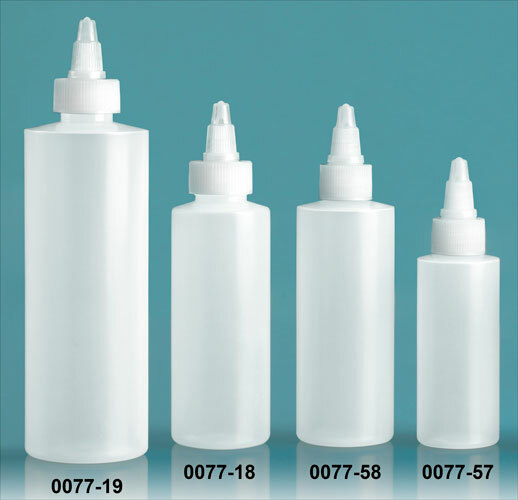 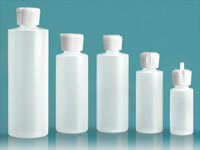 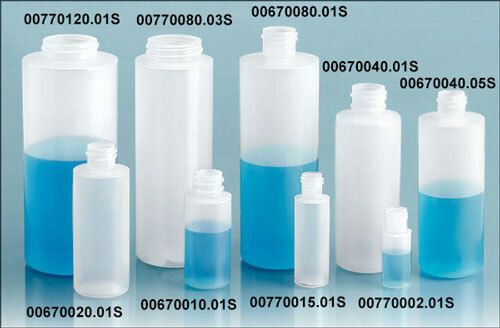 These cylinder bottles are made from LDPE plastic that makes them easy to squeeze. They come with an all natural twist top closure. 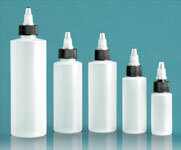 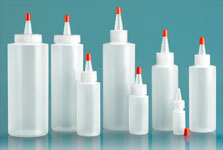 The twist open/close top is useful for dispensing a variety of products such as glues, pastes, gels, paints and more.